As I said in my last post, we are with a group this week birding San Diego area. The interesting thing about birding groups is that there are usually a few people who "need" something for their "list". Most of the people on this trip are like that. There is an organization called the American Birding Association (ABA) that holds the official list of birds that are allowed to be "counted" in America (which includes Canada and Alaska but not Hawaii or Mexico). There are something like 950 possible birds. Most of the people in our group are over 700. Barbara and I don't talk about our number because it is A)too low and B)we can't even figure out how to calculate it. 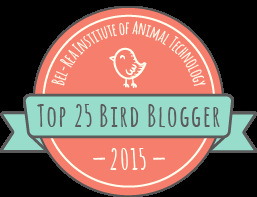 Since the leaders of the trip are in the 700 club, they want to see birds that will add to their total. That works well for us low number people since they help us get the super hard birds that we would never go after or even know where to look. 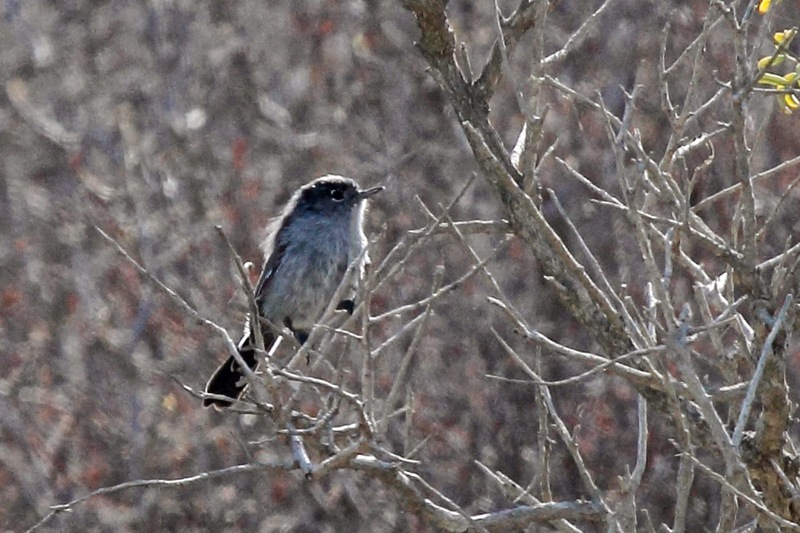 Here is a California specialty that the group wanted to see - California Gnatcatcher. They are only seen in southern Cal. 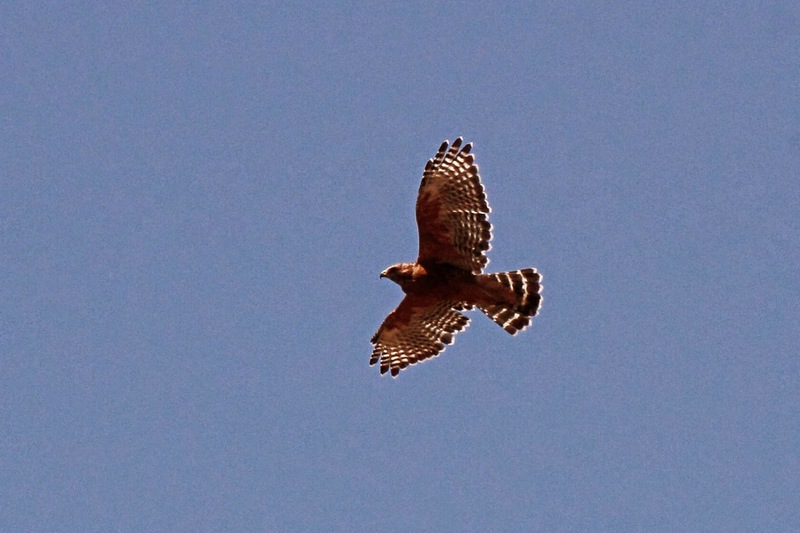 Other target birds on the trip were recently "split" which means that the ABA made 2 species out of what was 1 species. This is one of them - Bell's Sparrow. 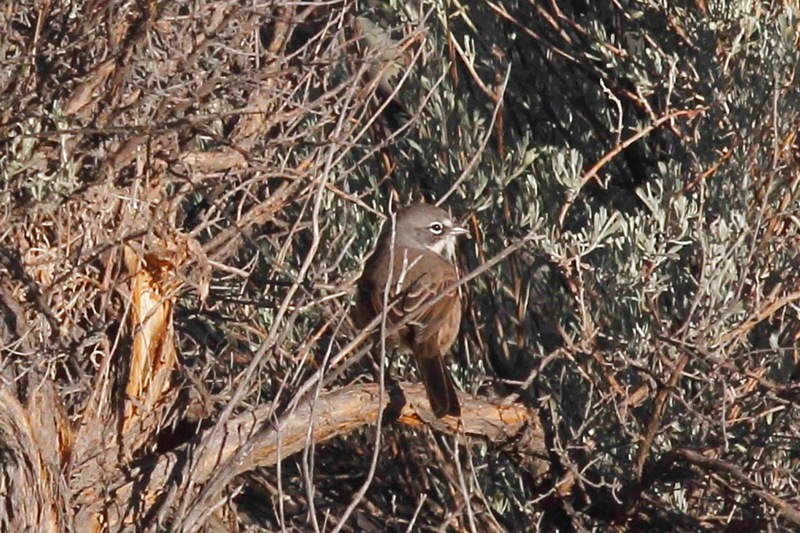 This bird just recently got its new name and was split off from Sage Sparrow by the ABA as a separate species. 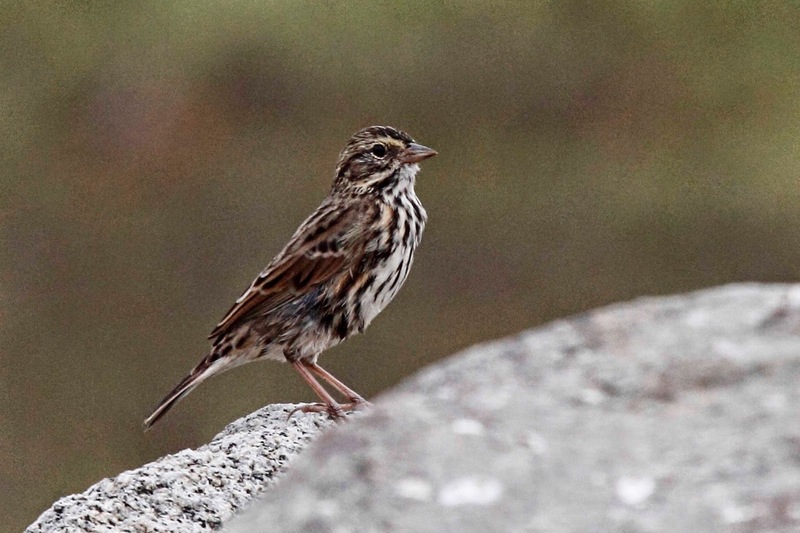 I have always wanted to see Sage Sparrow and now I have to see 2 of them. 1 down, 1 to go. 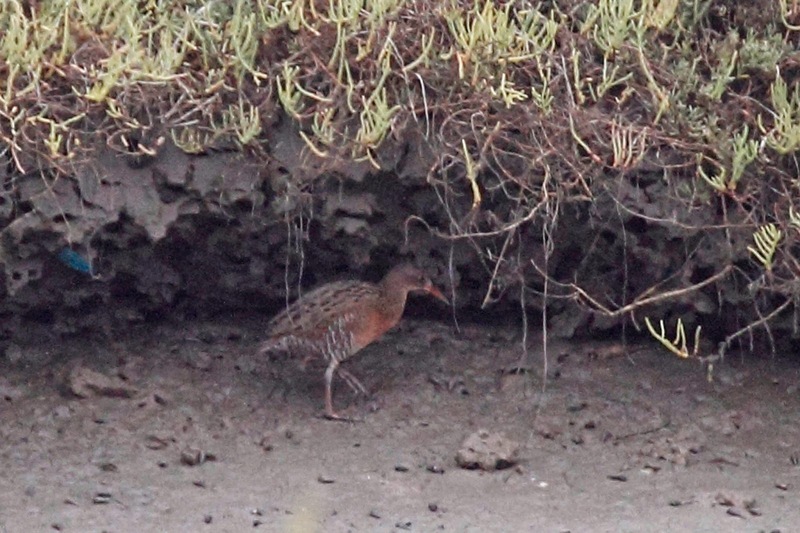 Here is another recent split - Ridgeway's Rail which was just split from Clapper rail. I already got this one to show up in my eBird list because I have seen Clapper Rails in California in the past. 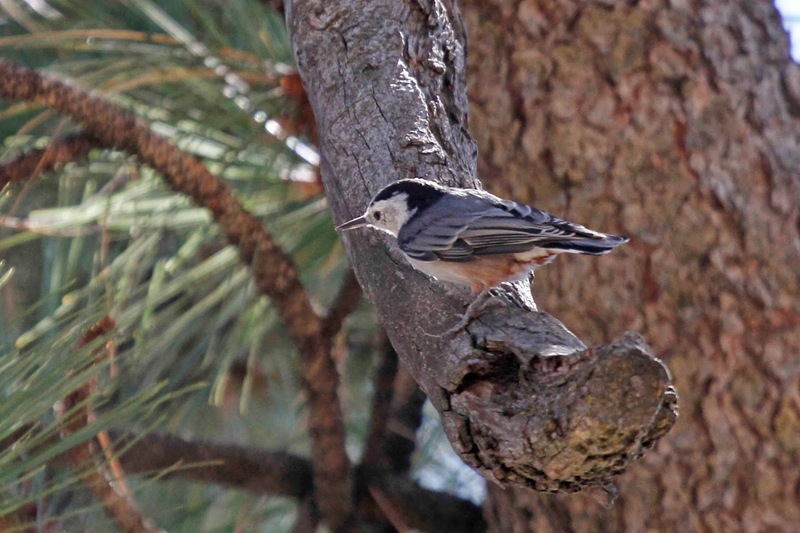 eBird just automatically gave me Ridgeway's in my list. And then there are the birds that may split in the future. The group wants to see those so that when they split, they already have them. Here are a few. Maybe I'll end up with 3 new birds in the future. We'll have to wait to see. More to come. My favorites? The hawk and the sparrow...not that you asked! All is forgiven, you may now come home.